Home Companies Xi'an Taibo Electronic Technology Co., Ltd.
layer in the area with wrinkles is separated, surrounding skin wil also be renewed. 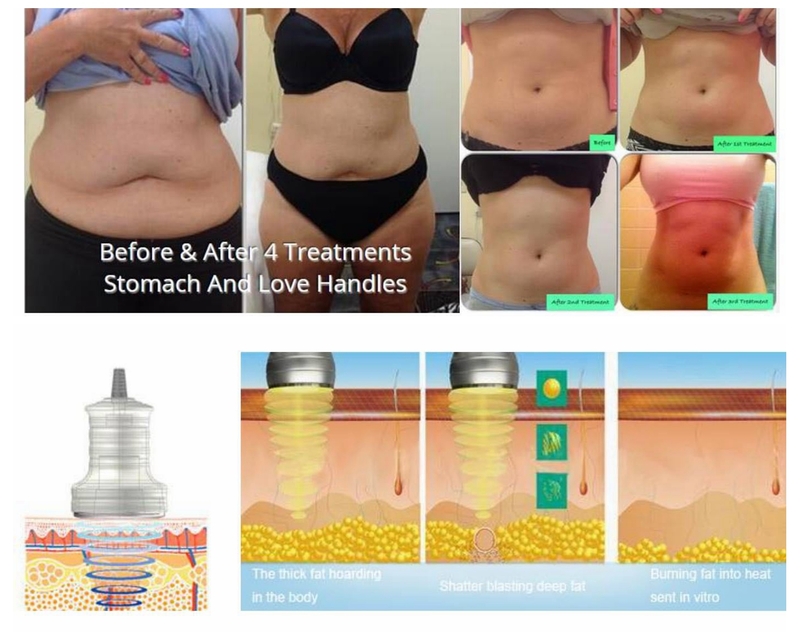 Slimming machine Features & Functions. elastic fibers may be gained for improving the facial and body skin. A: Cryolipolysis is not a weight loss solution for people who are obese, or a substitute for surgical methods such as liposuction. Good candidates have noticeable bulges in certain areas they’d like to get rid of. Your doctor will determine if treatment is right for you during a one-on-one consultation. Q: What happend during the treatment? A:You and your clinican first select the area(s) to be treated. Your clinican will position the device on your body. The device will then draw the bulge up between two cooling panels. The sensation is a firm pull and pressure – enough of a pull to ensure the selected tissue will be cooled most efficiently. An hour or so later, depending on your needs, you’re done. A: As the cryotherapy begins during the first 5 minutes, you will feel pressure and warm,after 5 minutes you will feel cold .In the whole process the feeling of discomfort soon dissipates. Many people read, work on their laptop, or even take a nap during their treatment. Q: How long is the treatment? A: During your consultation, your doctor will discuss how much time should be allotted based on your individual treatment plan. A typical treatment can last between 45 minutes to one hour. A: Yes you can. The procedure is completely non-surgical, so typically you can return to normal activities immediately. Some patients experience redness, minor bruising, tingling, numbness or discomfort in the treated area, but this is temporary and will resolve completely. Often times, patients return to work after the session is over. Q: What will my results be? A: Typically, each cryolipolysis treatment results in a noticeable reduction of fat in the treated area. After the initial treatment is complete, you can attain further reductions with additional treatments, resulting in even more fat loss. Some patients find that just one treatment fully addresses their goals. Q: Is cryolipolysis safe?Painful?Are there side effects? 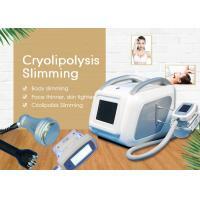 A: When you have your cryolipolysis treatment, the affected fat cells will be eliminated. As long as you maintain your weight with your normal diet and exercise, your long-term results should remain stable. Xi'an Taibo Electronic Technology Co., Ltd. takes the leading in applying advanced laser and Intense light technology in beauty industry. 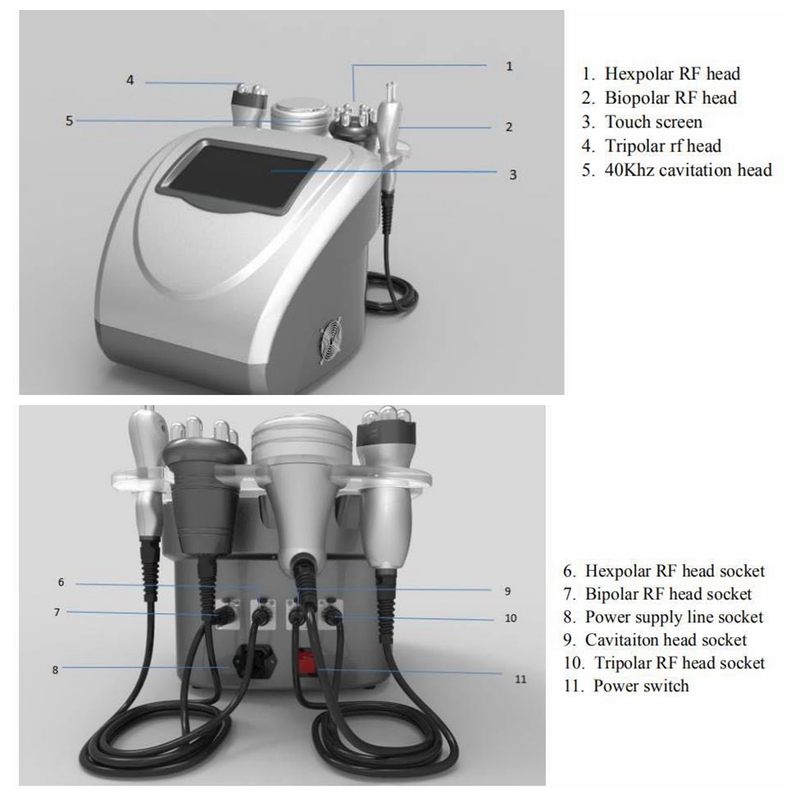 Now we developed IPL series, E-light, Co2 fractional laser, 808nm diode laser, ultrasonic cavitations, fractional RF and hair re-growth laser, 980nm diode laser, cryolipolysis, lipo laser, water oxygen jet peel system, etc. With efficient R & D team, mass production ability and reliable quality control system, Our company offer OEM&ODM service and help our clients build up their own reputation and more competitive in the market. All the process of the producing is under ISO13485 Quality system and match with CE certification request. Company: Xi'an Tai Bo Electronic Technology Co. Ltd.